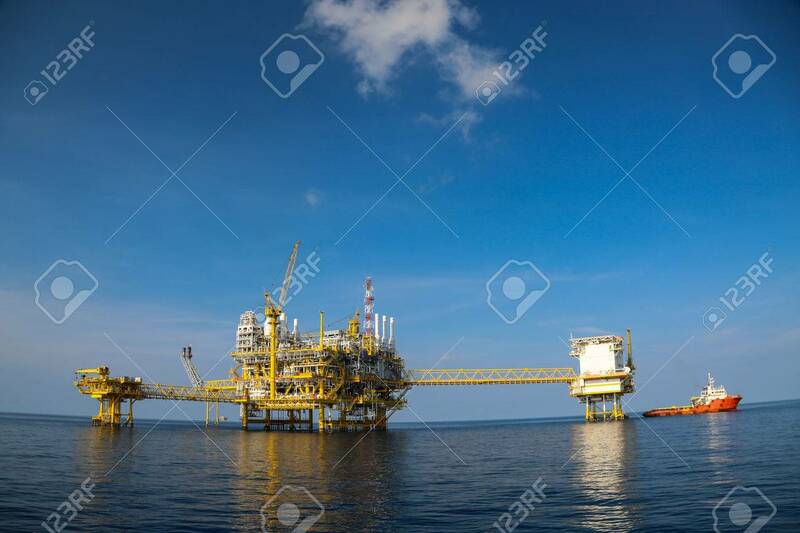 Offshore Oil And Gas Production And Exploration Business. Production.. Stock Photo, Picture And Royalty Free Image. Image 39031064.